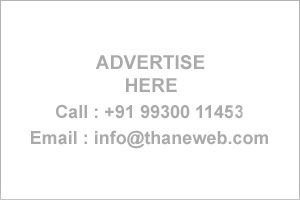 Thane Business Directory - Find list of Urologists in Thane, Mumbai. Bapat Urology & Lithotripsy Centre, A.K. vaidya Marg,Near Rupee CoOP Bank Panch Pakhadi Thane W.